Sick of gardening? Want to have this amazing look in your garden/home? We're only a click away! Click the "FREE QUOTE" button and one of our consultants will contact you within the next 72 hours. 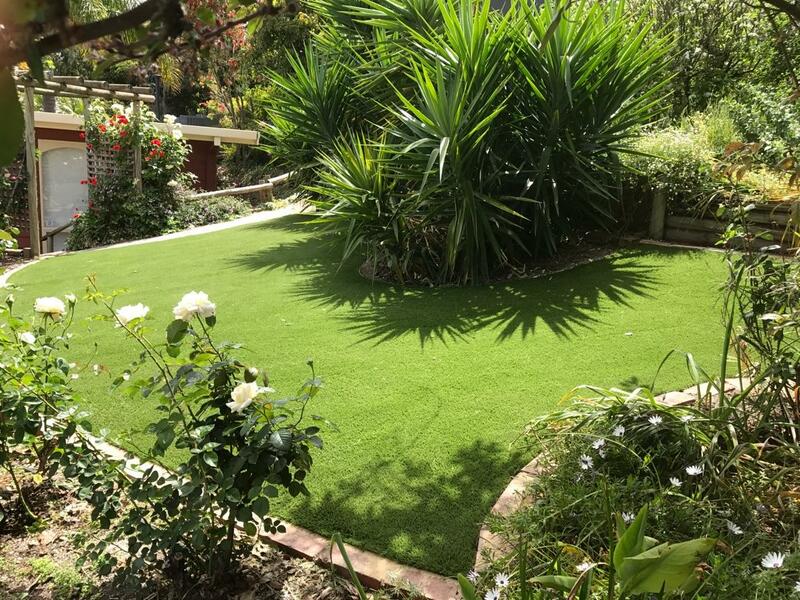 Our team is dedicated to making sure that you and your family receives the best artificial grass at the lowest possible cost. 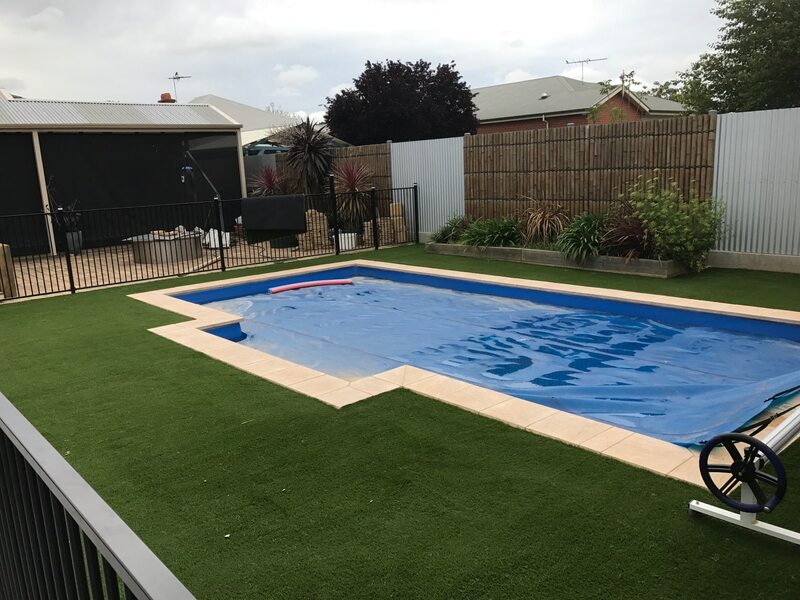 We wanted to create artificial lawn that will withstand the harsh Australian climate and that, we have achieved. 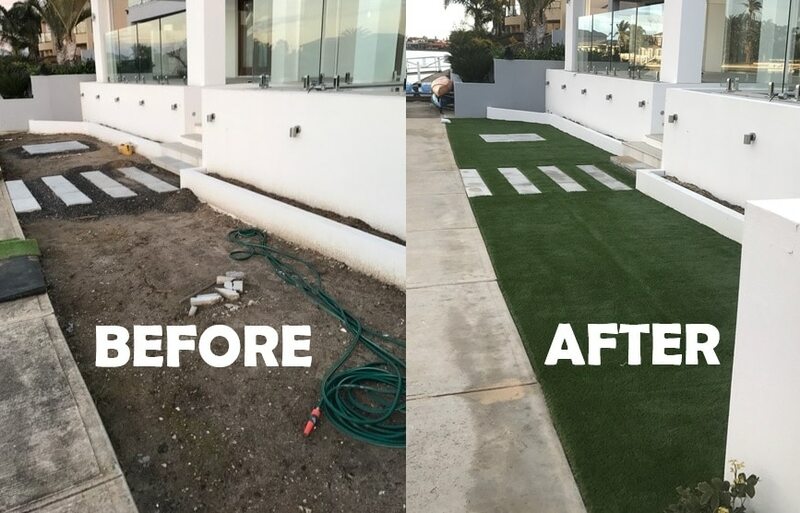 We’re fully trained in the instillation process, we’re friendly and we will provide you high quality service. 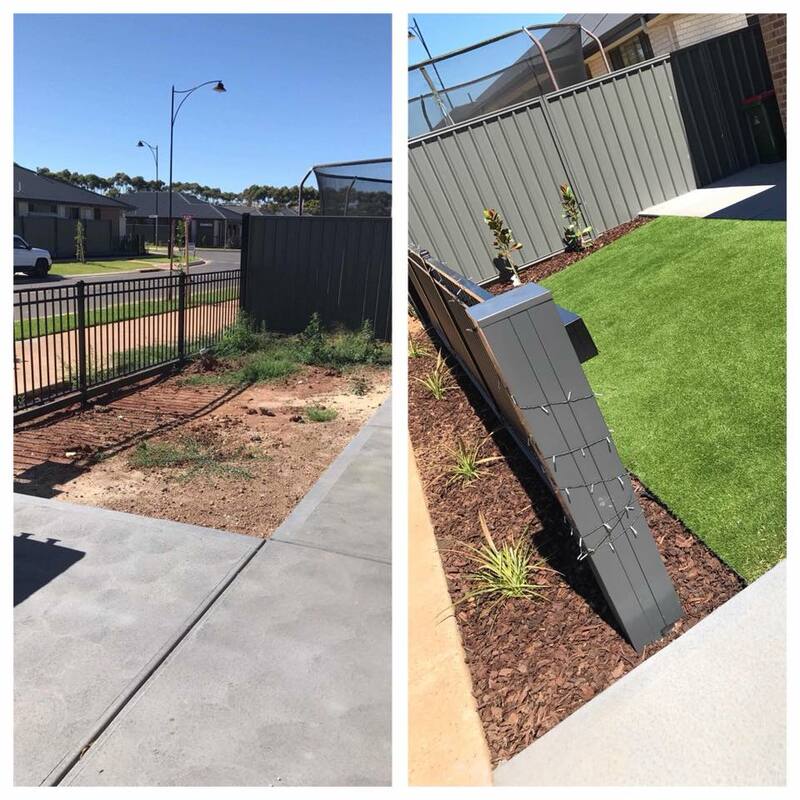 All these photos are taken form jobs we've done in Adelaide. 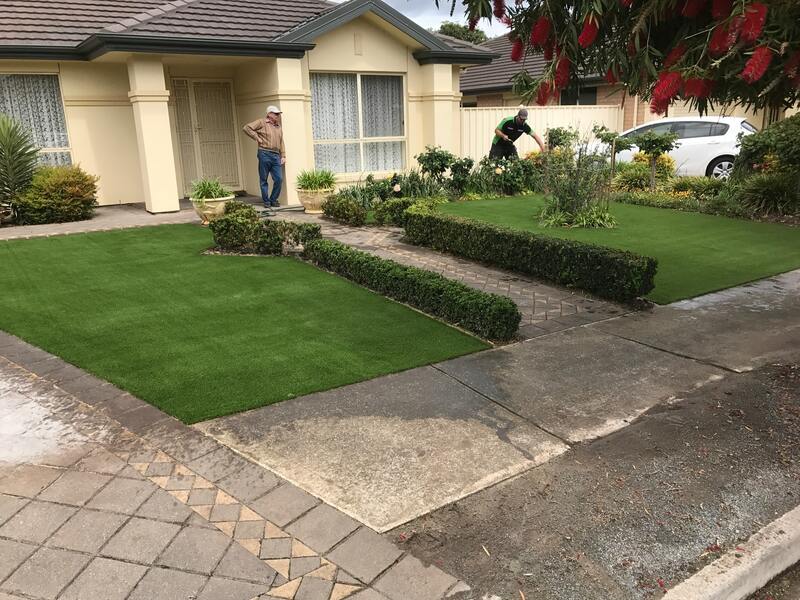 These homeowners wanted a minimal fuss, stress-less garden and now they have it, thanks to installing our turf in their homes! 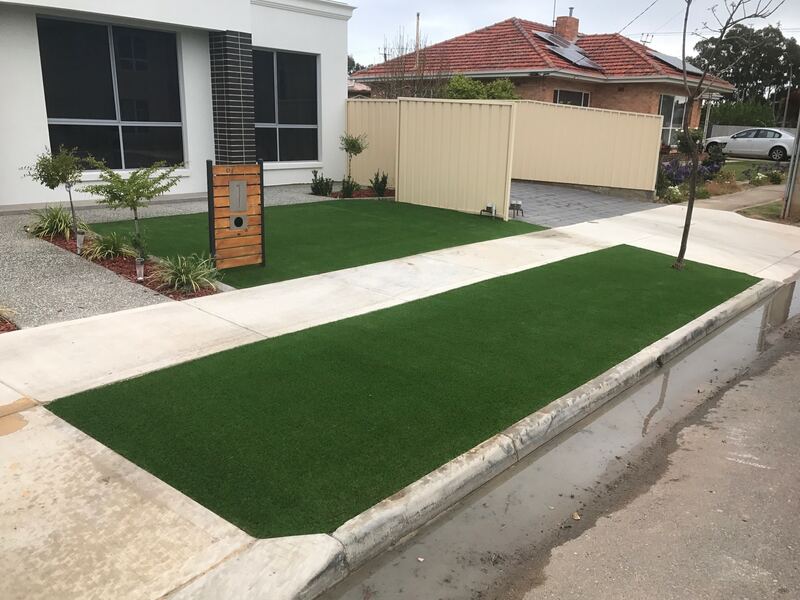 Why go through all the hassle of mowing on the weekend, watering the lawn constantly to keep it looking healthy and green? 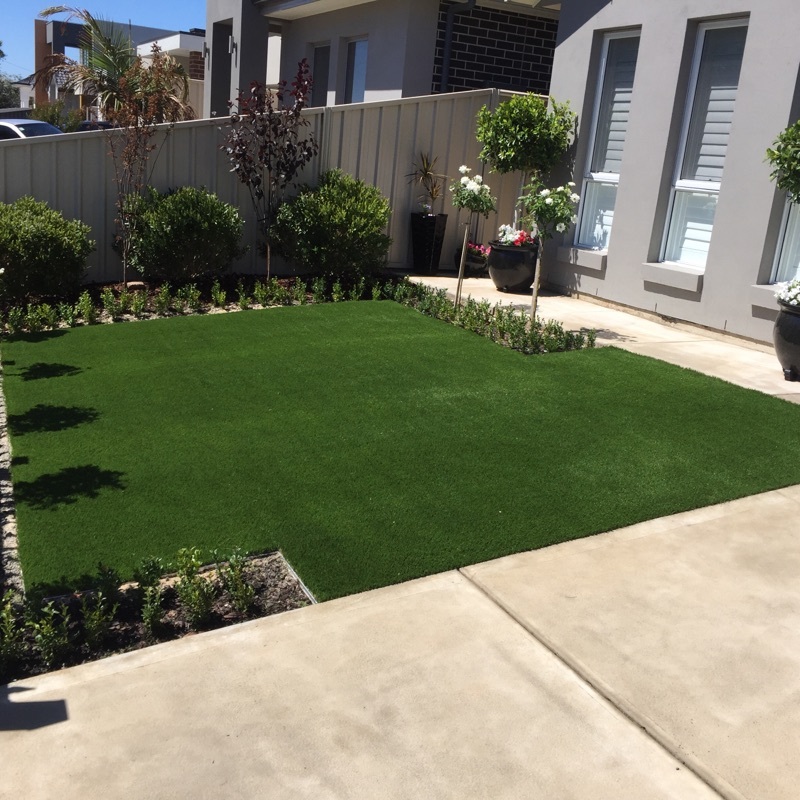 Our lawns are guaranteed to last for over 10 years, and are made to withstand the hot Australian summers. Don't delay, give us a call today on 1300 813 813, or click the "Get Quote" button at the top of the page.